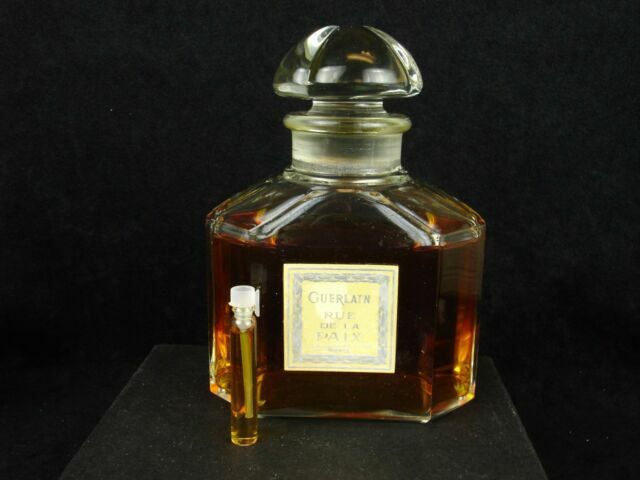 vivientreasures has no other items for sale. 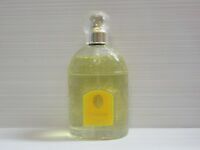 GUERLAIN CHAMADE EAU DE TOILETTE SPRAY 3.3 OZ. 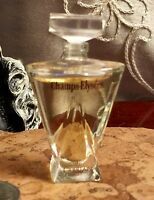 Guerlain Jicky PARFUM 30ml/1.0oz Sealed Authentic Extrait, fast from Finescents! 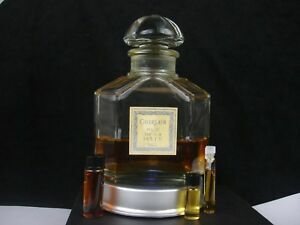 Guerlain Mitsouko PARFUM 30ml/1.0oz New/Sealed, Authentic from Finescents! 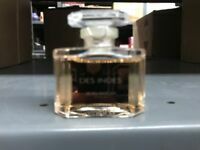 Guerlain Vol De Nuit PARFUM 30ml/1.0oz Sealed Authentic, fast from Finescents!